With the start of the holiday season, many are spending more time in the kitchen. Even if you aren’t preparing the holiday feast, you are still baking desserts and side dishes to take to your holiday gatherings. Before holiday baking gets into full swing, take time to clean your oven and stove burners so grease, spills and crumbs from past cooking don’t catch fire. Know where your fire extinguisher is. If you don’t have one in the kitchen, get one. Be mindful of your small children when working in the kitchen. They are curious, and in the blink of an eye your “helpers” can get burnt or cause you to have an accident yourself. Never leave cooking pots on the stove unattended. They can boil over, or your little one can reach for them when you aren’t there. When cooking and baking, don’t wear loose clothing that can easily catch fire. Keep pets out of the kitchen. They can get underfoot – hurting you and themselves. Butterball Thanksgiving Pinterest Board – This board is dedicated to helping you host the picture-perfect Thanksgiving. From prepping the turkey to side dishes and desserts, this is the place to look. 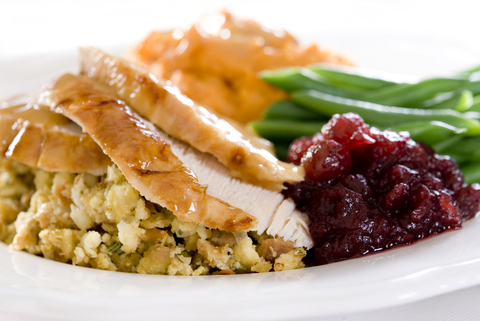 Turkey Hotline – If you need guidance, call or email the Butterball Turkey Hotline. Here, you can get your questions answered by a Turkey expert. Thanksgiving Crafts for Kids – If you need a few creative ideas to keep the kids occupied, we found this Pinterest board by artsy_momma. Posted in Home Tips, Misc. on November 24, 2014 by metzler.